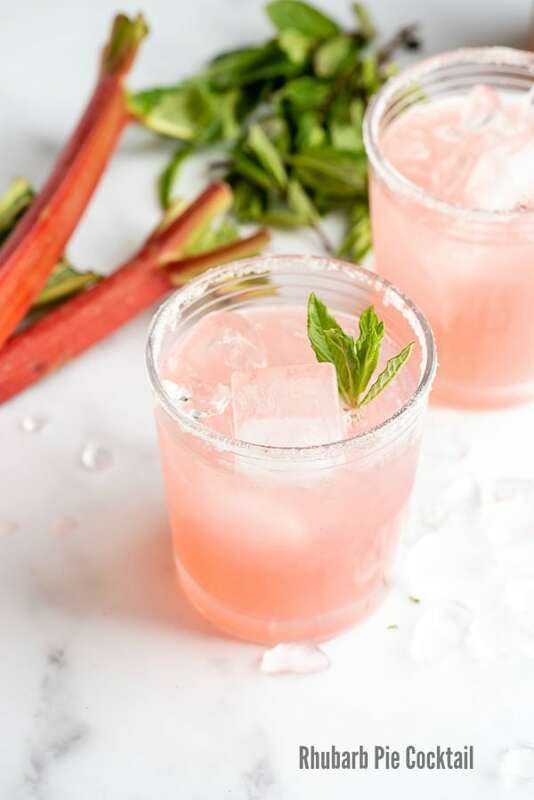 We love creating rhubarb recipes in our home as we have a big rhubarb patch at the side of the house. Enough to harvest about 40 cups each year!! So I like to try lots of recipes. 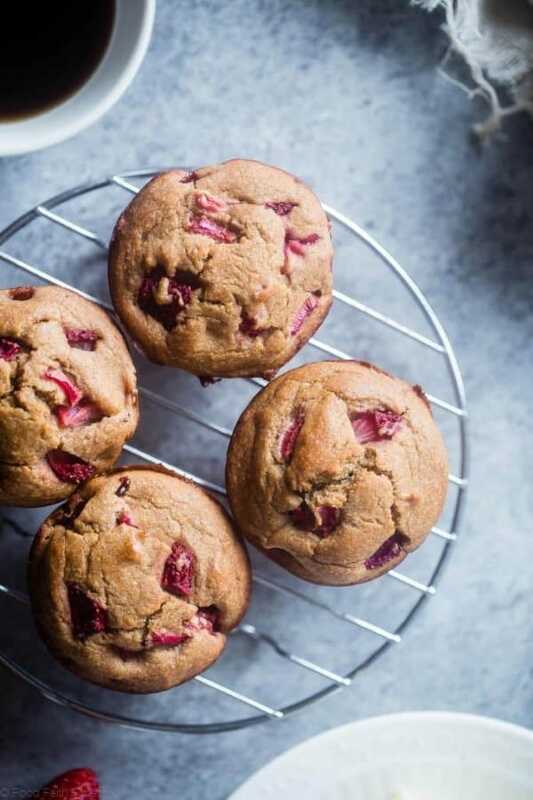 We have many of our recipes to show you plus a lot more in this roundup of 45 Delectable Rhubarb Recipes. 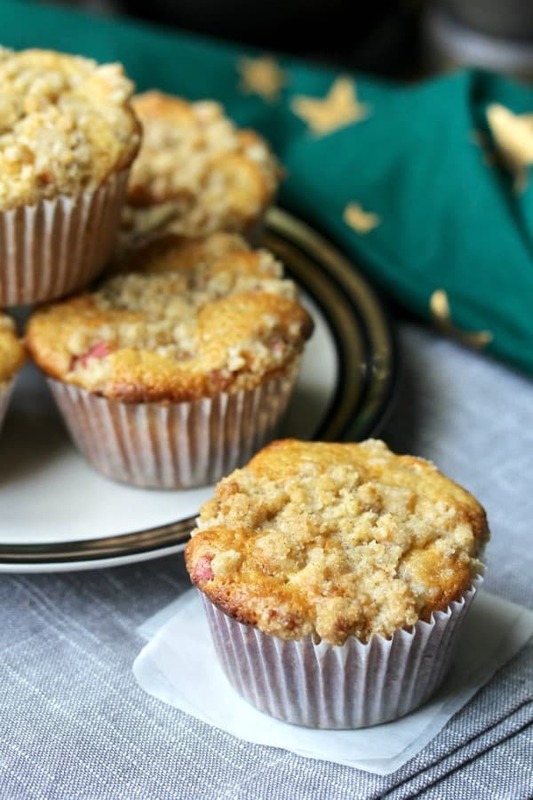 You may ask how to use rhubarb in recipes if you have never cooked with this vegetable! Vegetable? Wait I bet you thought is was fruit as it is almost always made sweet or paired with sweet fruit like strawberries. No, rhubarb is a vegetable much like celery. 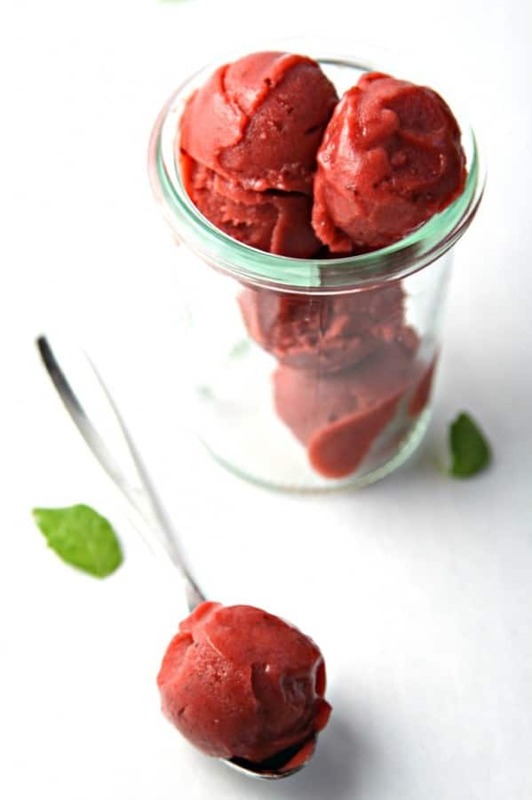 If you get a nice varietal that is ruby red all of your recipes will have that lovely ruby red hue to them. 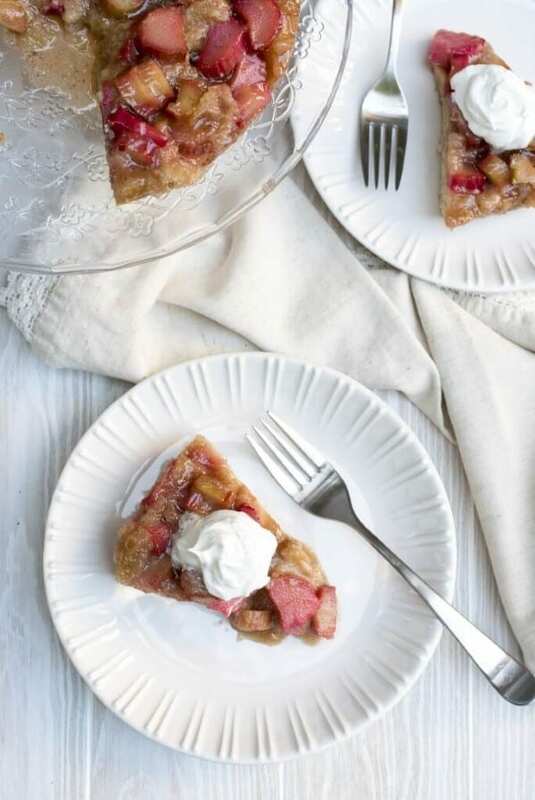 Rhubarb is very easy to work with in many, many recipes. 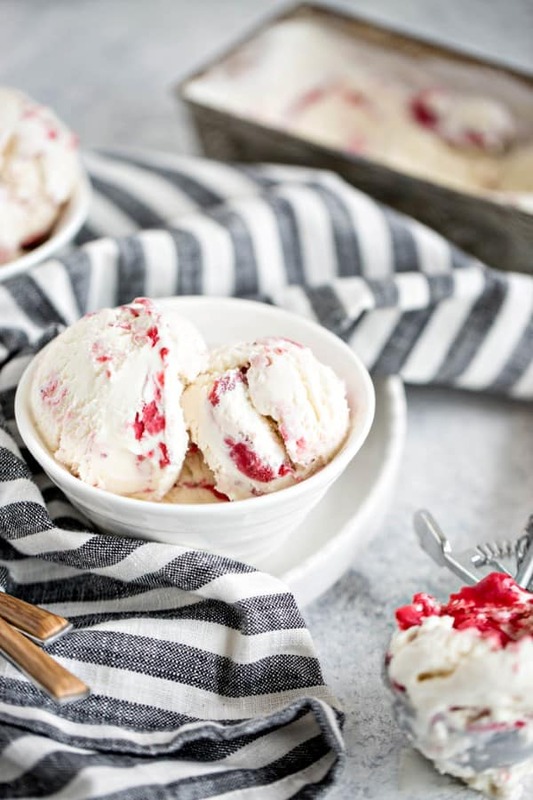 It freezes well so it can be enjoyed year round and you can use frozen rhubarb directly in a lot of recipes too!! Let’s explore all these wonderful recipes!! I have them divided down into loaves and muffins, crisps, cobblers and bars, cake, pies and tarts, no bake treats and condiments, frozen treats and drinks. 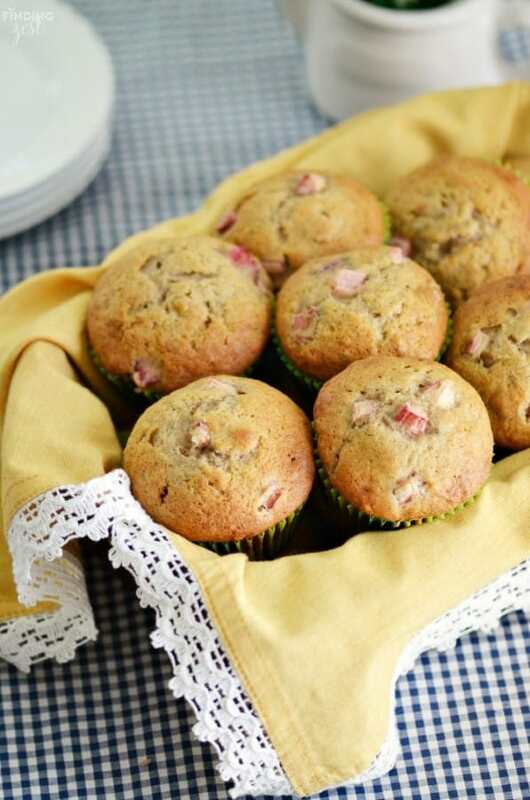 Rhubarb in loaves and muffins is the best!! 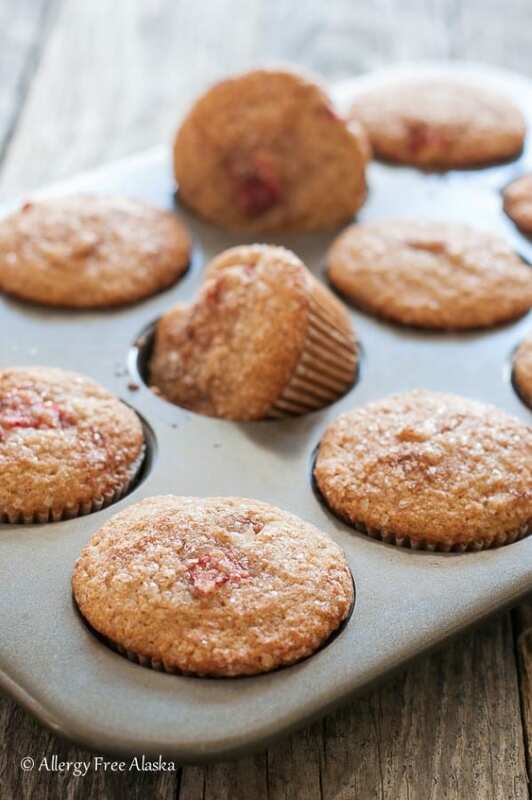 I love that little tartness that you get from the bits of rhubarb throughout a loaf or muffin, like in these recipes. 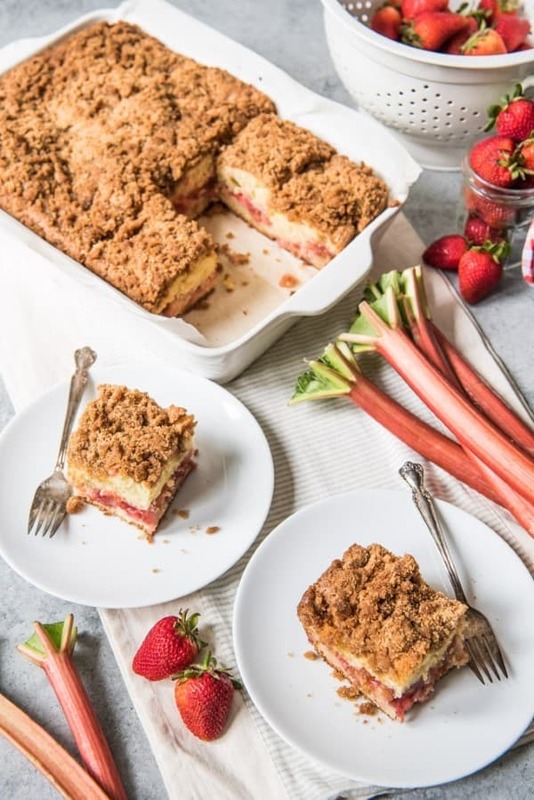 Rhubarb season is April to June but in the colder climes of Alberta, Canada it goes right into the summer for us. 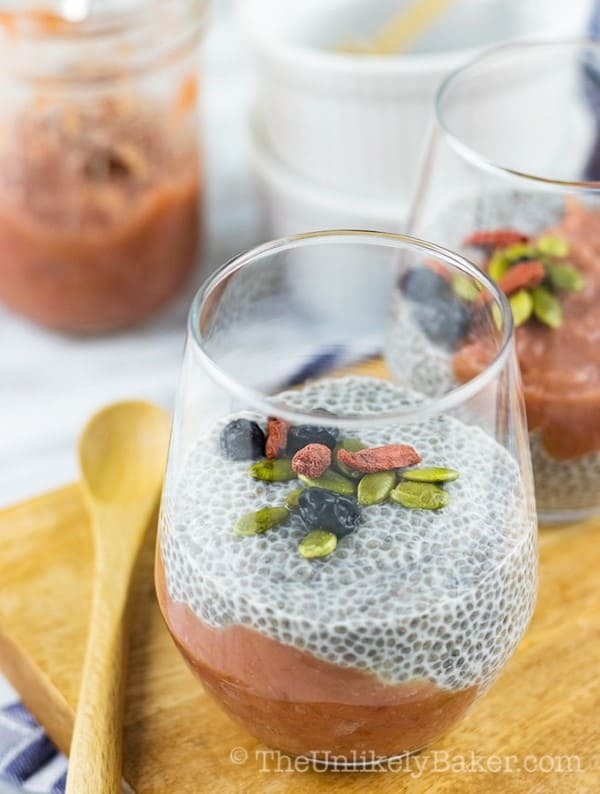 These recipes are a great way to start the day or to have as a mid afternoon snack too. Kids would love these after a long day at school. 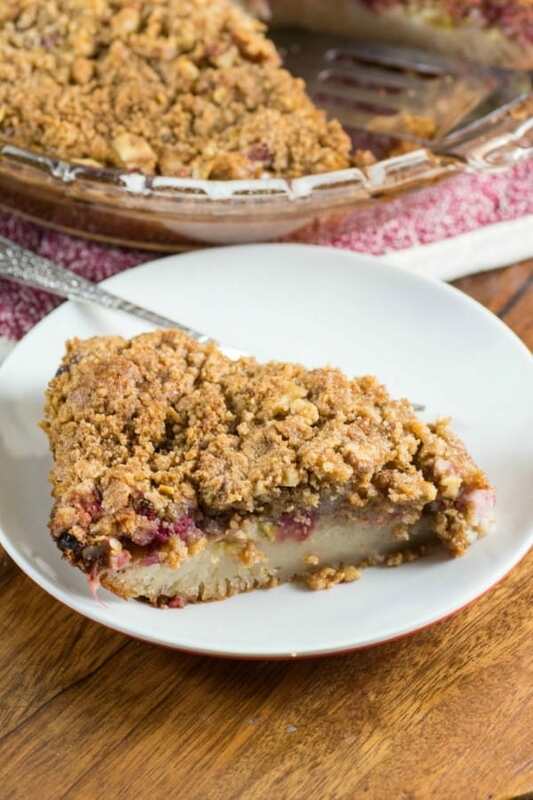 Rhubarb crisps, cobblers and bars are also a great way to show off the wonderful color of rhubarb. 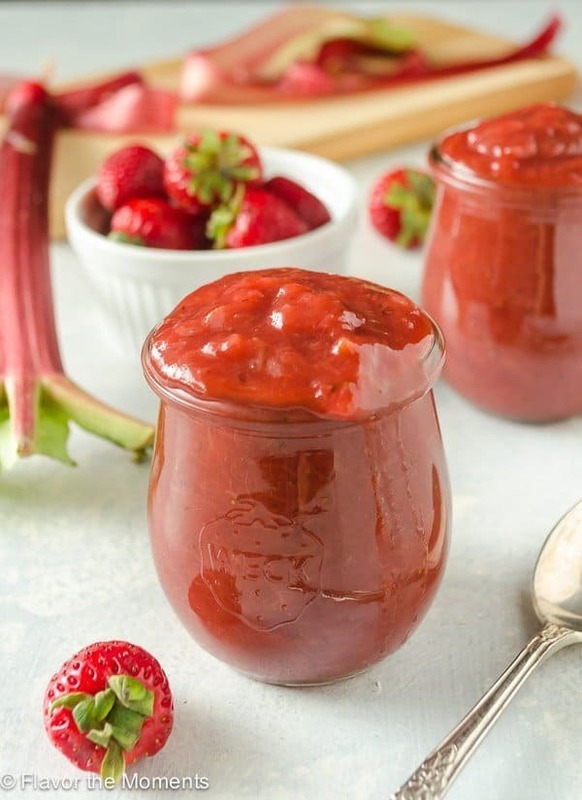 Strawberries and raspberries pair wonderfully with rhubarb and lend even more color and flavor. 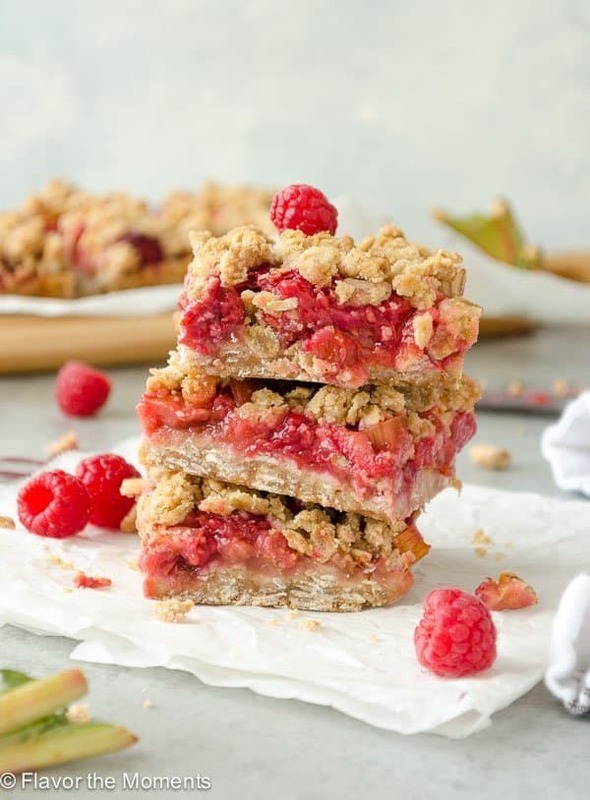 Our Rhubarb Dream Bars have been one of the most popular recipes we have on our site. Those are a must try!! 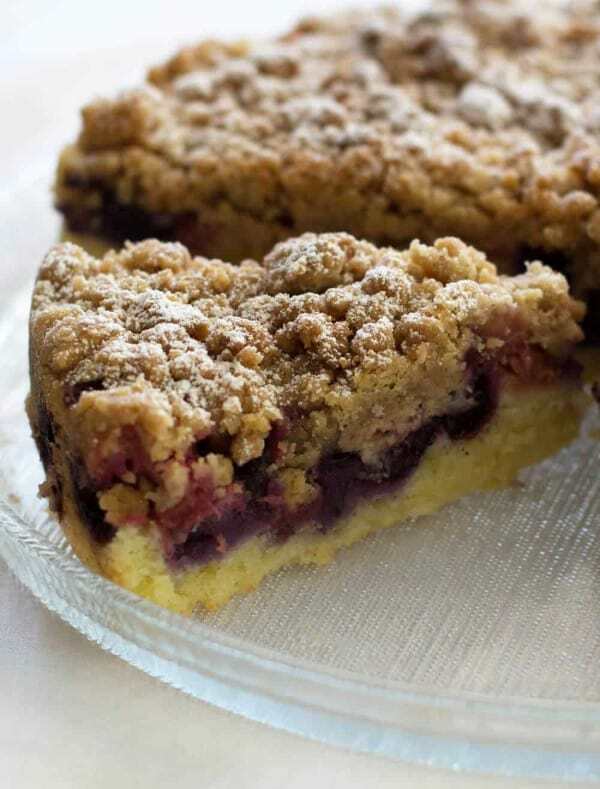 Everyone loves a slice of cake and all of these recipes are so easy. 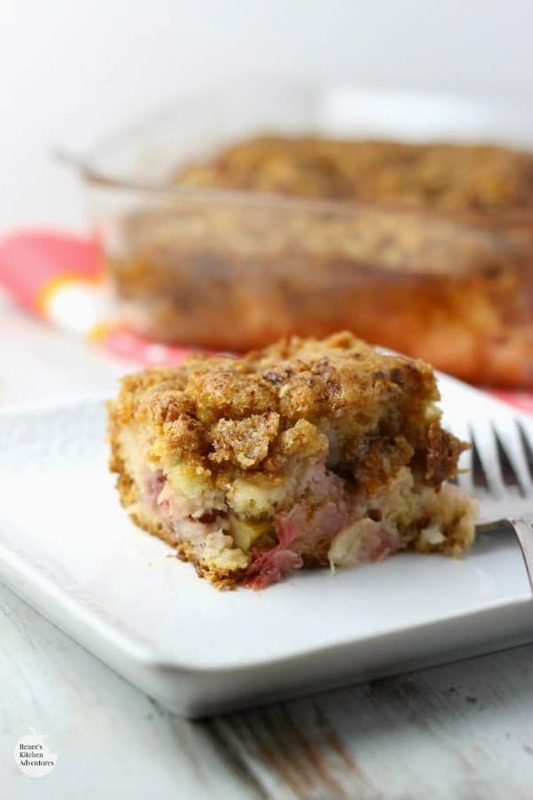 The Rhubarb Dump Cake is insanely easy as you don’t even make up a batter but just layer all the ingredients in!! I thought it was a stroke of genius as a super simple recipe. 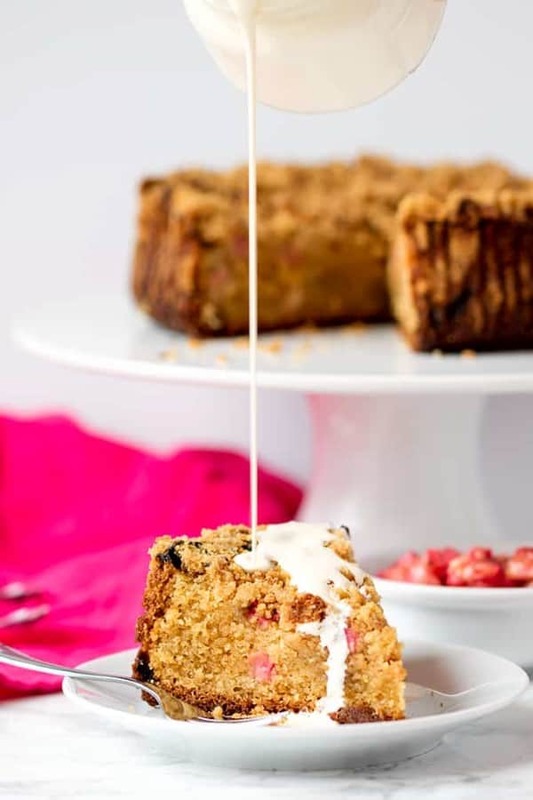 Think of simple rhubarb coffee cakes like these for a wonderful summer day to take with you on a picnic or to enjoy after a BBQ! 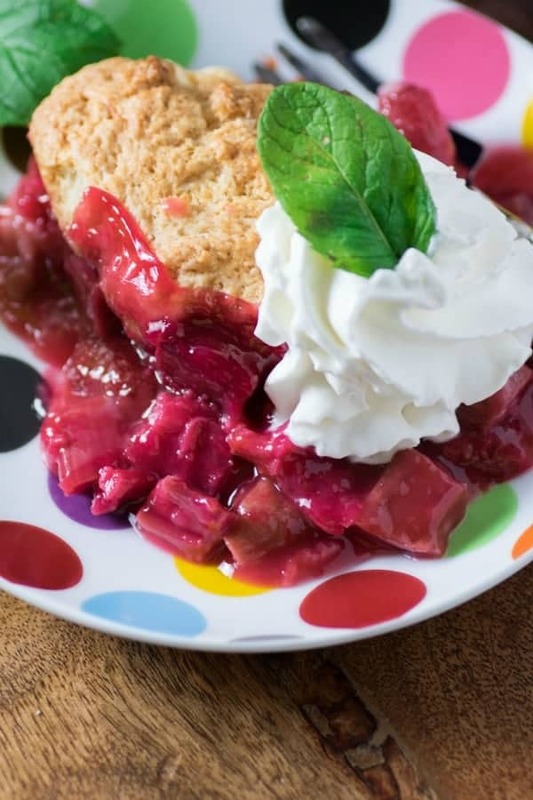 In the summer months a freshly baked rhubarb pie is fantastic as a dessert. 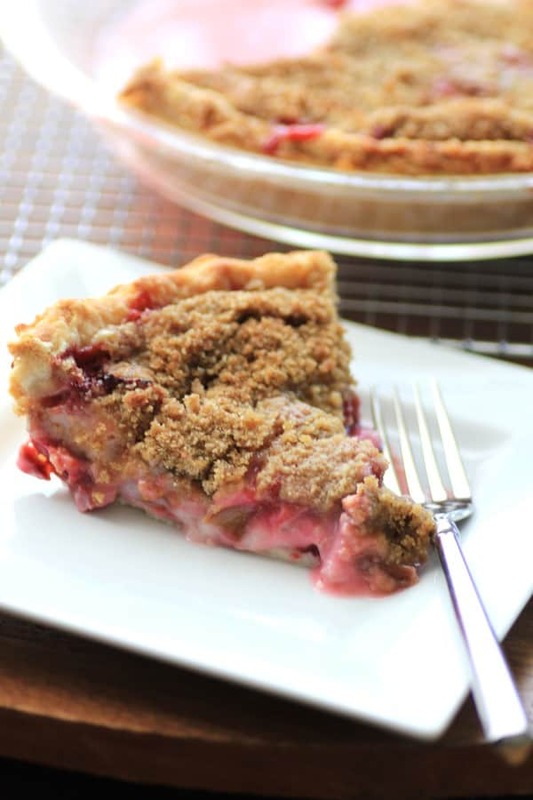 The Rhubarb Strawberry Sour Cream Pie has been my go to rhubarb dessert for years. 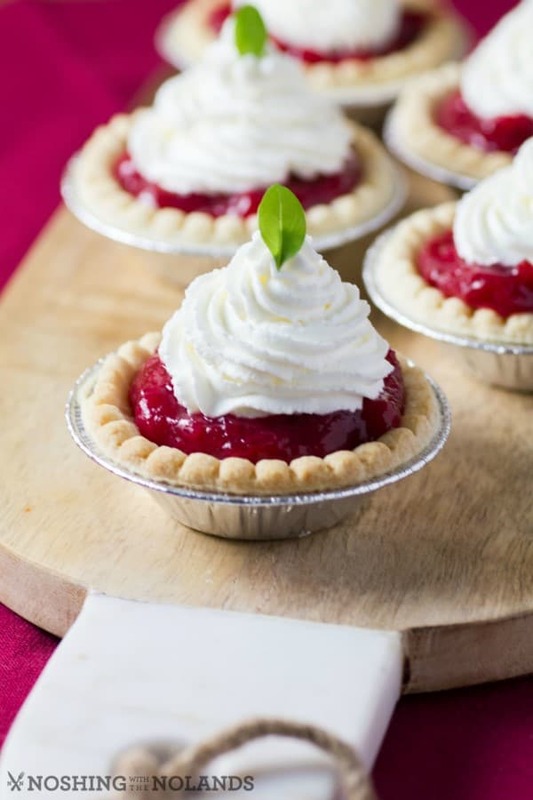 Super Easy Rhubarb Tarts I have made many times too. 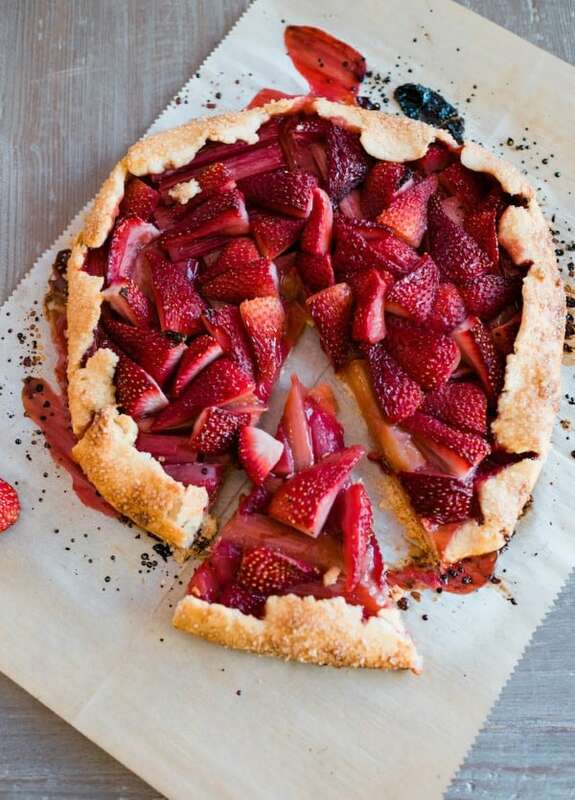 The Rhubarb Impossible Pie turned out great as we love making impossible pies!! 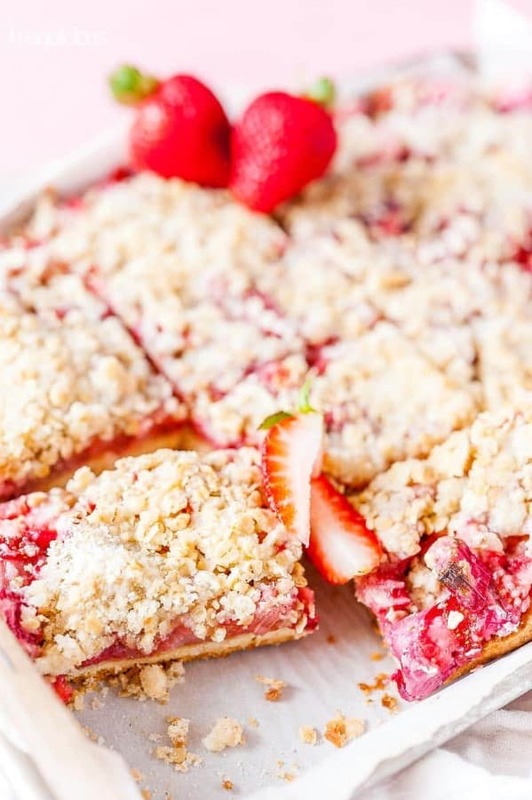 That Rhubarb and Strawberry Crostada looks really amazing too. 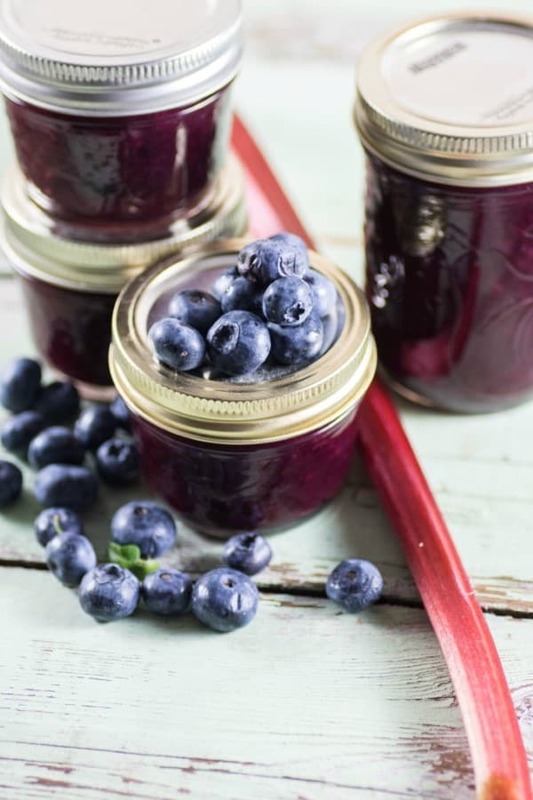 Canning is one of our favorite things to do in the summer and the Blueberry Rhubarb Jam was a real hit!! 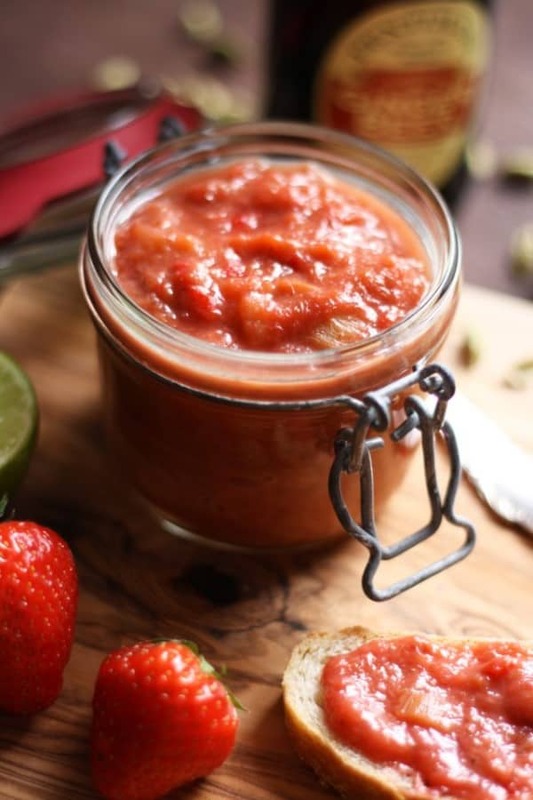 The rhubarb chutney recipe goes to the savory side which is different and I like that. 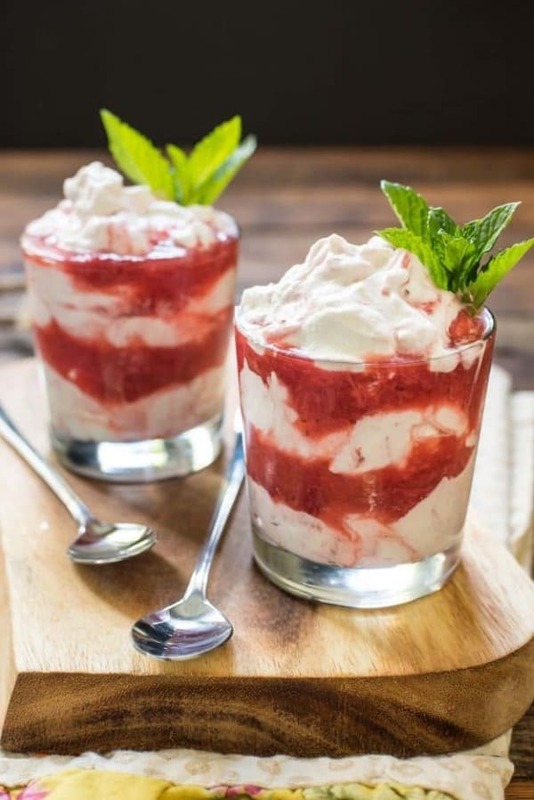 We also added in a few “fools” as these are easy desserts, perfect again for summer!! 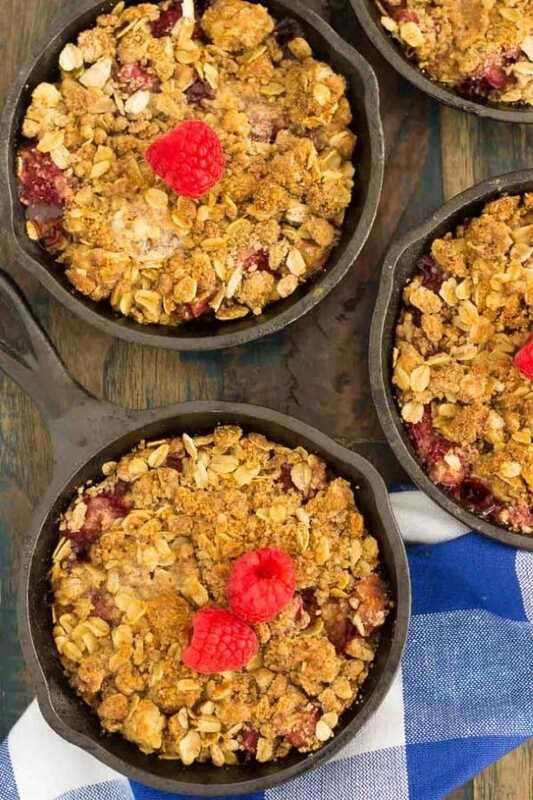 They are made by first making a rhubarb compote. 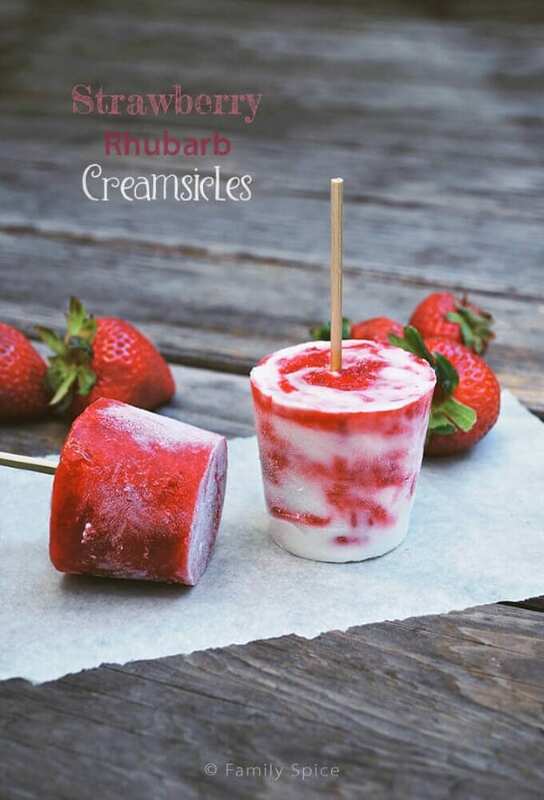 What is summer without a frozen treat!? 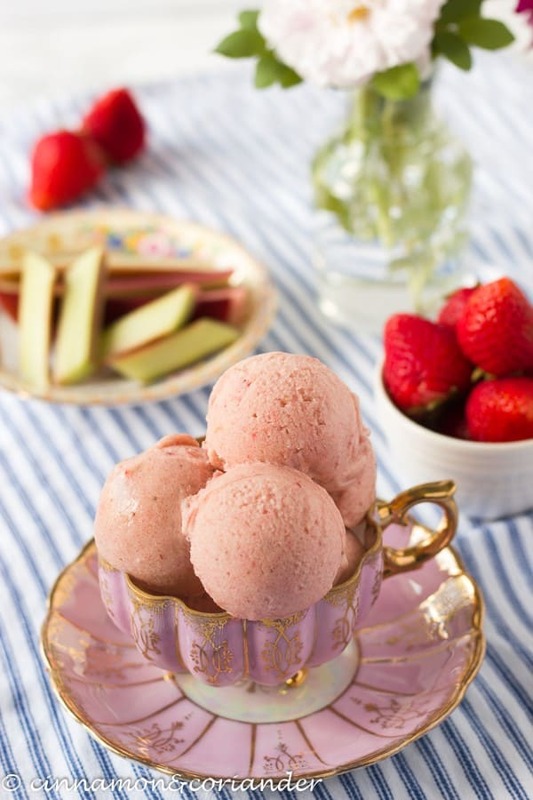 We make homemade ice cream all summer long. 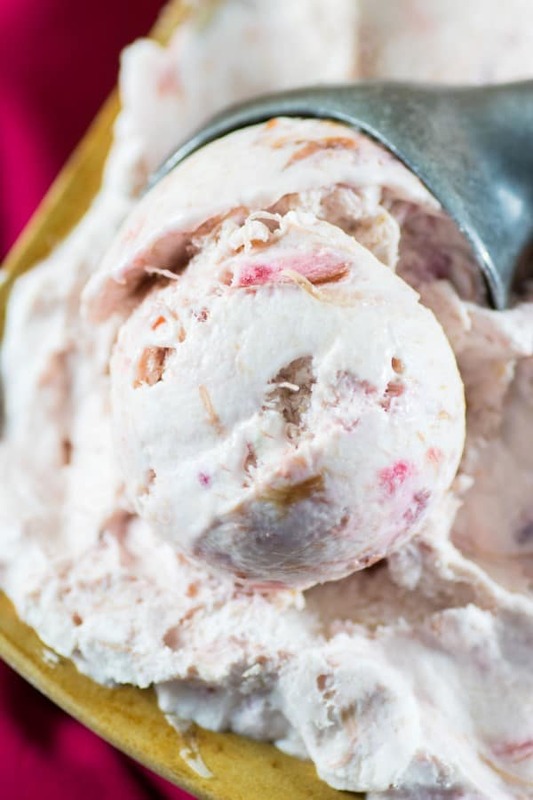 I loved the ease of the No Churn Rhubarb Ice Cream Recipe. 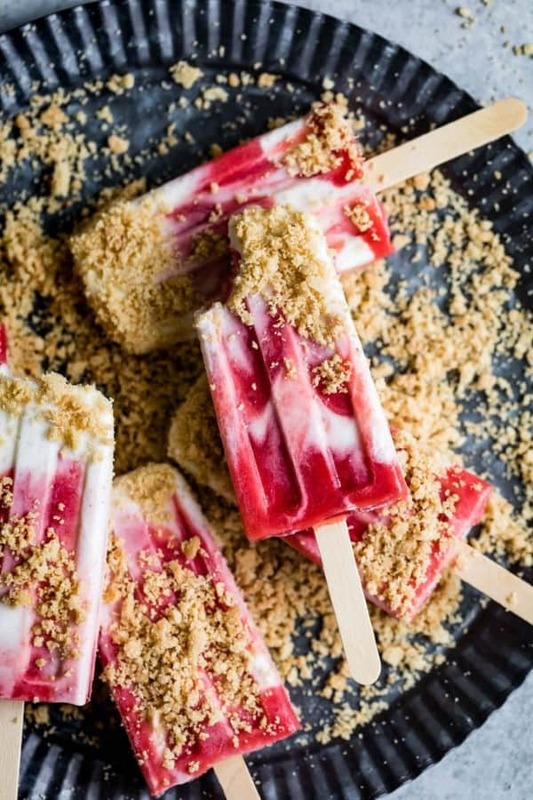 Frozen yogurt, sorbet, creamsicles and popsicles are all perfect using rhubarb as the main ingredient too. 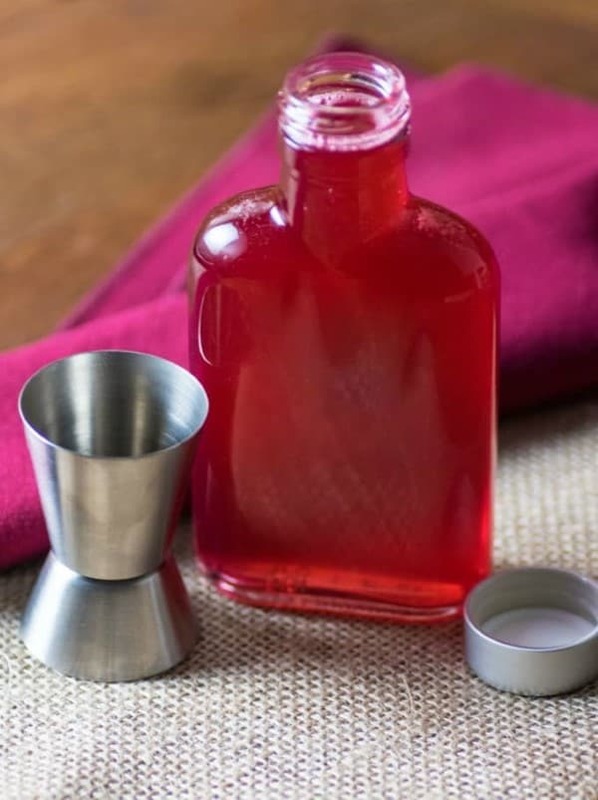 Making a rhubarb simple syrup is one way to make an easy infused cocktail like we did with the Rhubarb Margaritas and how most of the other cocktails were made too. 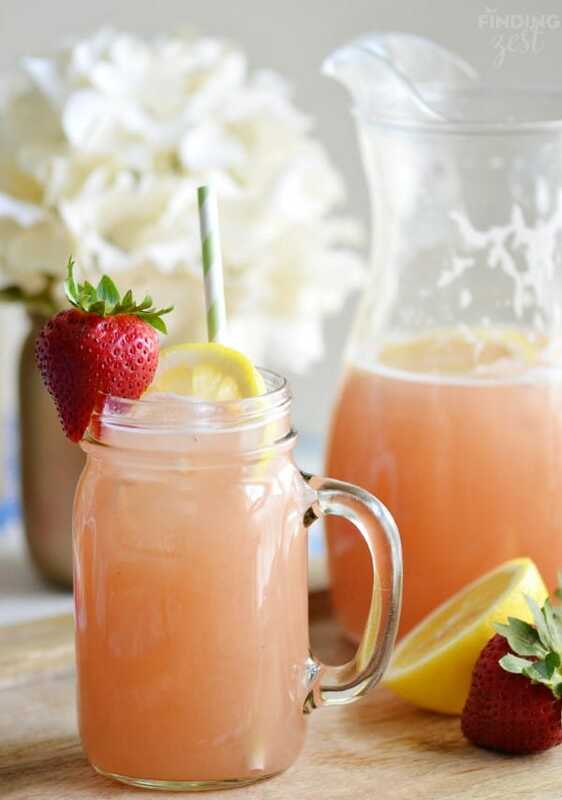 Sipping one of these on the porch on a hot day will bring a smile to your face!! 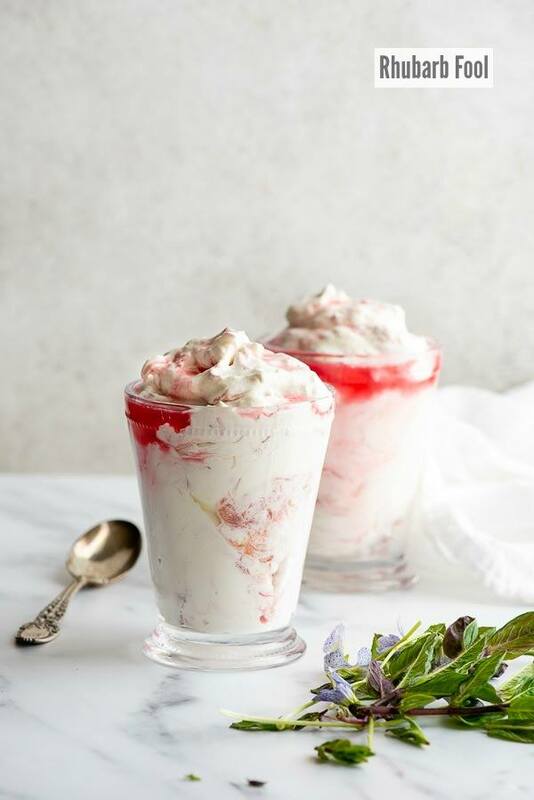 Enjoy all of these wonderful fresh rhubarb recipes!! Wow!! Tara! 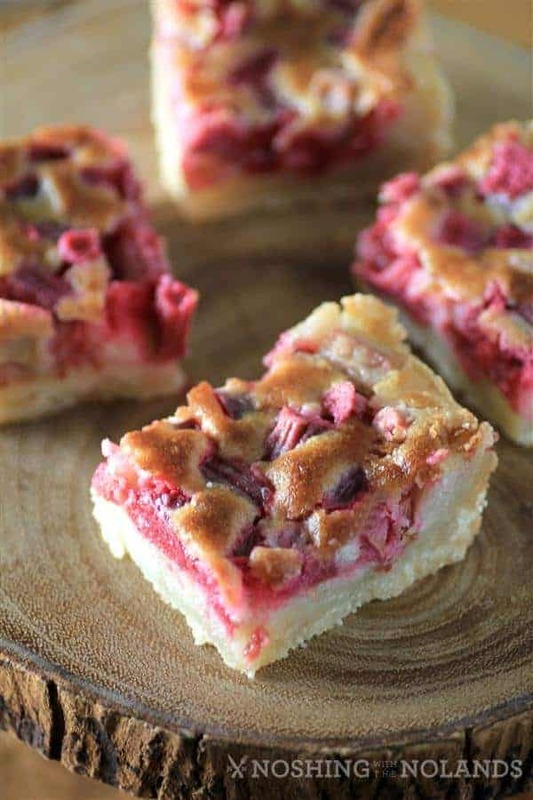 What a delicious collection of rhubarb recipes. Now I know where to go for rhubarb inspiration. 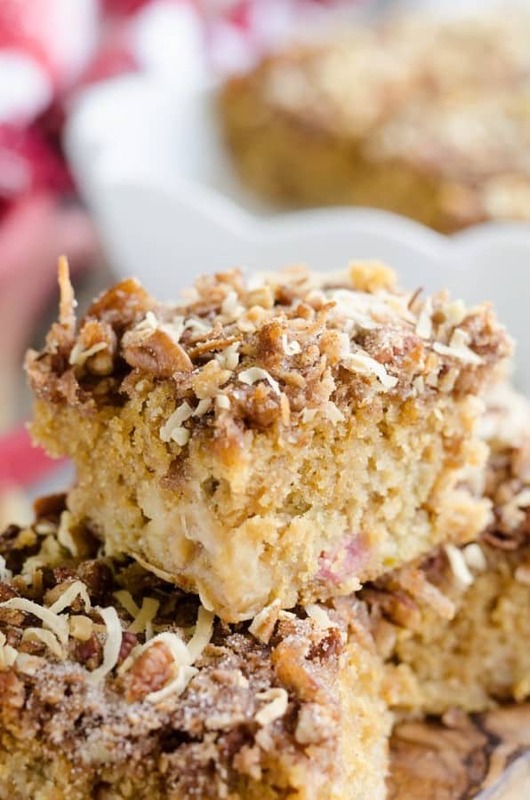 I absolutely love rhubarb and this just gives me so many ways to use it that I’ve never done before! 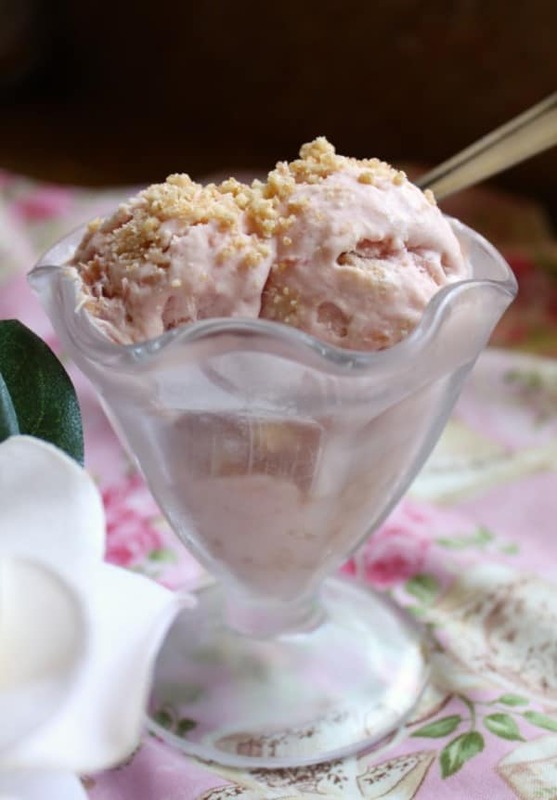 Thanks so much for including my rhubarb crumble ice cream! 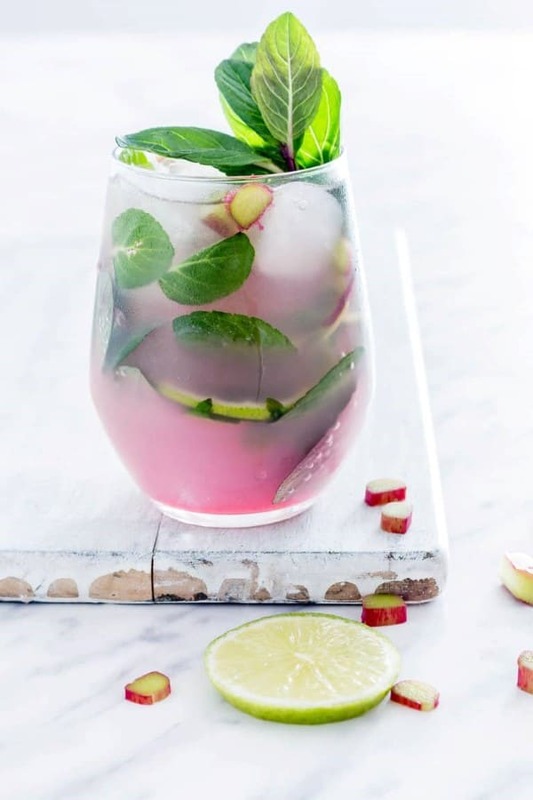 What an amazing homage to rhubarb! 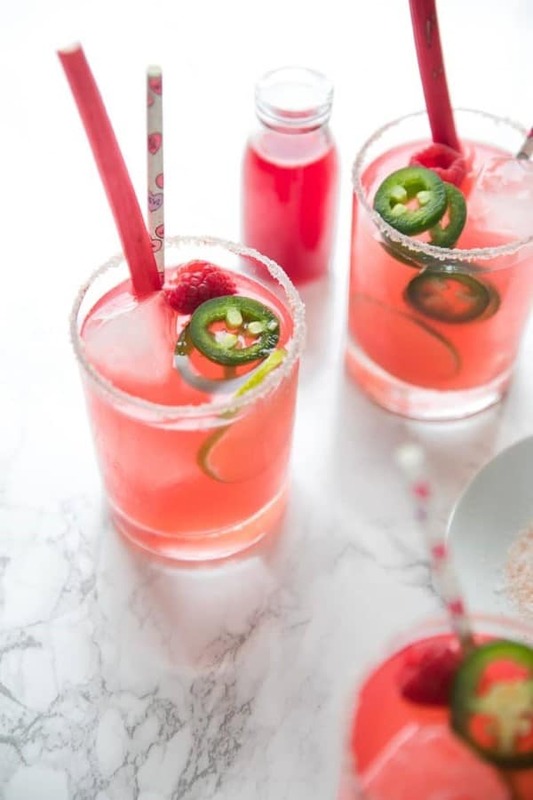 Love everything in this round up! Wow! This is a terrific round-up. Can’t wait until my rhubarb is ready to pick. 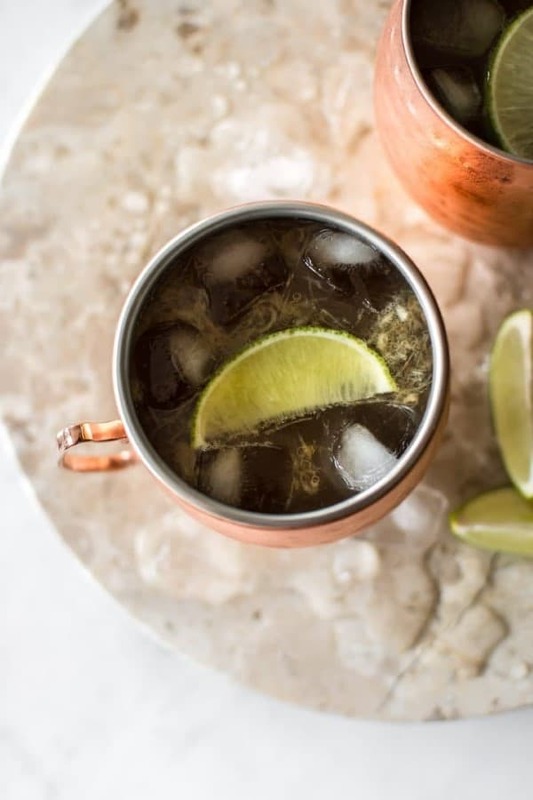 Thanks so much for including my recipes! It wasn’t until I moved to the Midwest that I got to taste rhubarb. 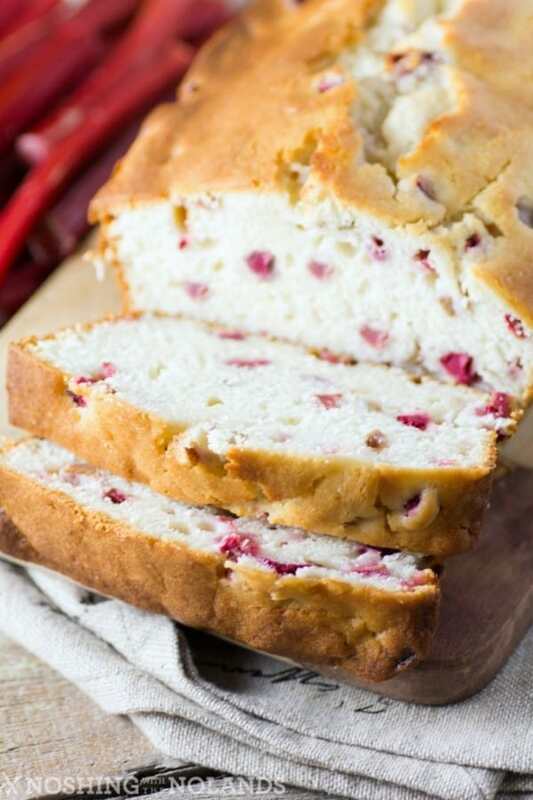 Your recipe round-up is very tempting! 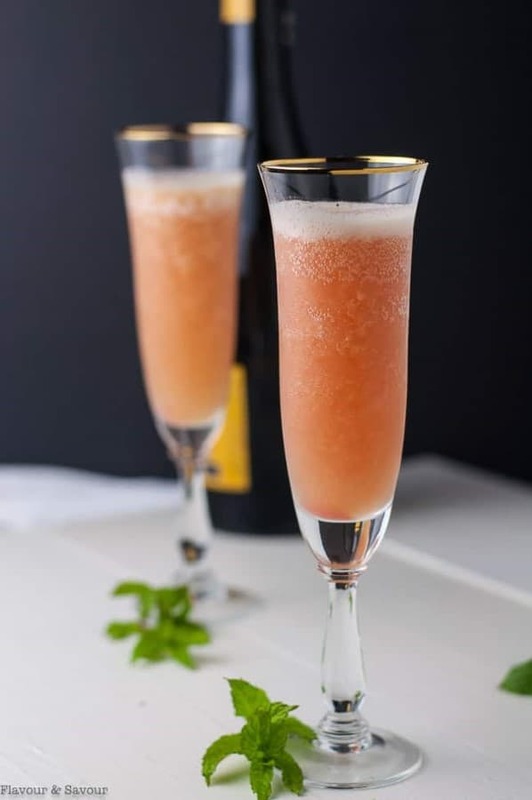 The Rhubarb pie cocktail looks amazing! 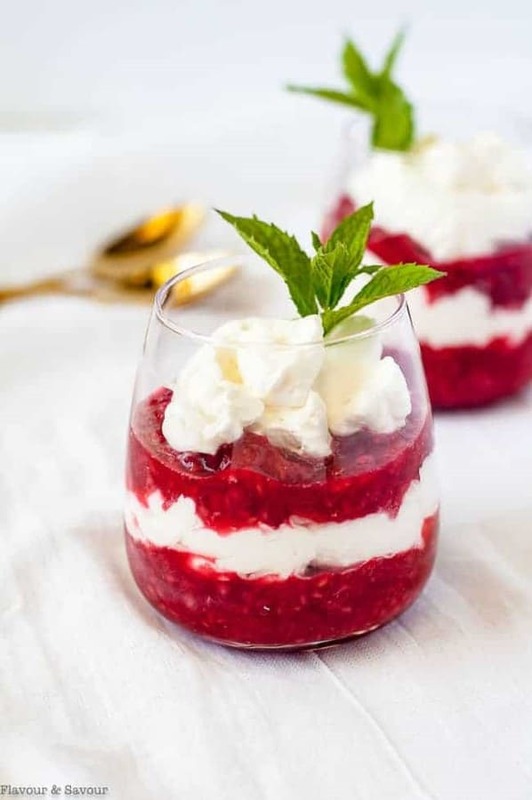 I really would love to recreate it but need to get my hands on some rhubarb first! 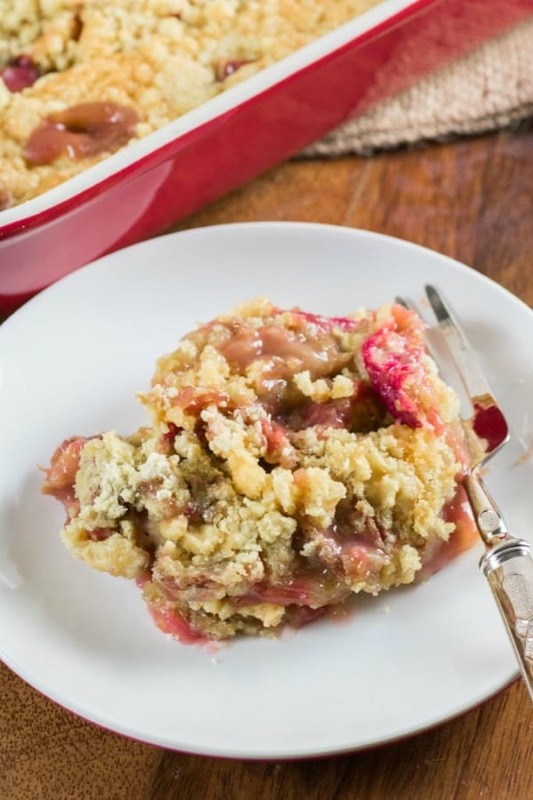 This is quite the assortment of rhubarb recipes. My husband loves anything rhubarb. He loves the tartness. Oh my goodness! 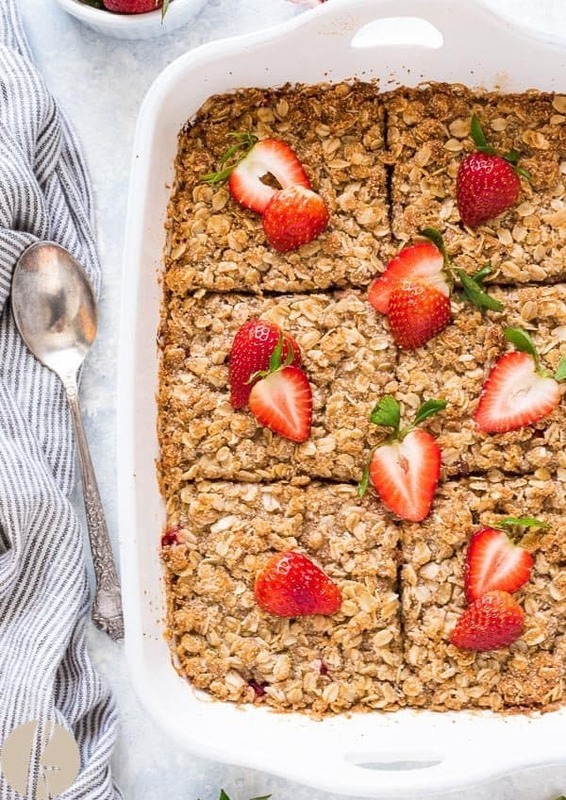 These recipes look so mouthwatering! I will try some! So many amazing recipes! Hard to pick a favorite! Can’t wait to try some of them! Iv’e never cooked with rhubarb before. I need to so I can try these recipes!! 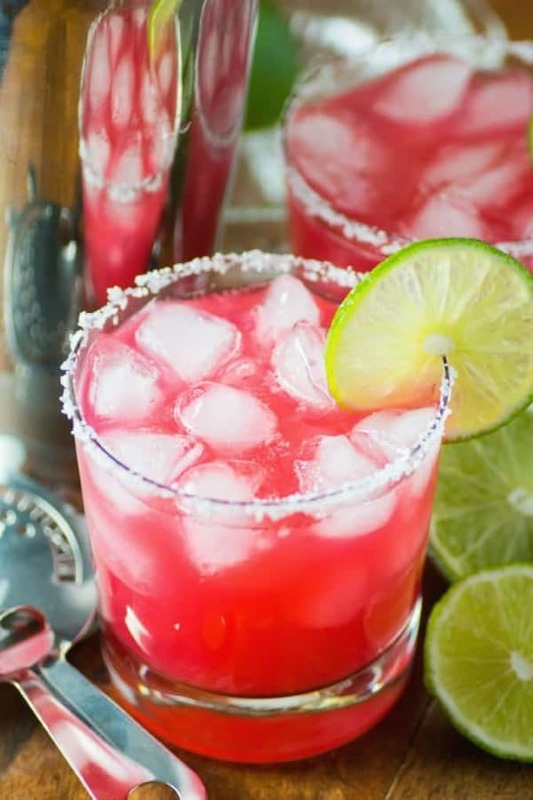 All these looks so delicious! I wish we have rhubarb here. Or maybe there are, I am just not familiar with it. 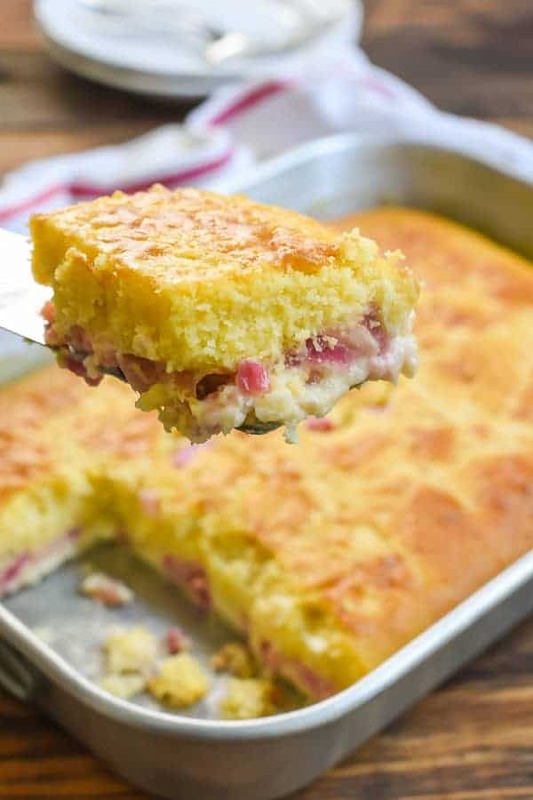 So many possibilities baking with rhubarb! I have never used it in my personal baking. The time has come, though, to try it!